This post has very little to do with tshirts, but in a roundabout sort of way it does. It also has a lot to do with getting something awesome for free, which everyone enjoys. I'm a big fan of Andrew Belle, and right now one of my favorite websites, Noisetrade, is giving away Andrew's album The Ladder for free. Yep, FREE until Friday. 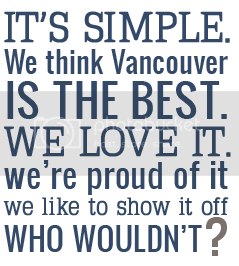 So we here at Vancouver, we love you highly recommend that you take a visit over there and get a copy while you can. 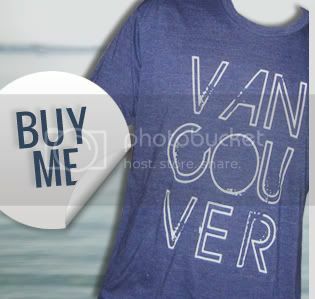 And remember a few months ago when Katie Herzig wore one of our Vancouver tshirts on stage while performing with Mat Kearney? Well, she's also a friend of Andrews and is featured on the song "Static Waves" on The Ladder, thus our tie in with this all. 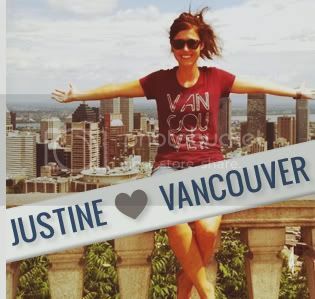 Video below for your enjoyment, sadly no Vancouver tshirt can be seen in any shot.